Highfield Road was the home of Coventry City Football Club from 1899 until 2005. The club played its last match there against Derby County on 30th April 2005. The stadium was demolished in 2006 and is now a housing estate. In the centre of the development is a large green square, which may represent the remains of the original football pitch. After the air raids of Holy Week in 1941, a bus dispersal policy was introduced to prevent a recurrence of the damage to the fleet that had occurred in the 1940 and 1941 air raids. As a result, temporary overnight parking for buses was provided in the car park opposite the stadium between 1941 and 1946. 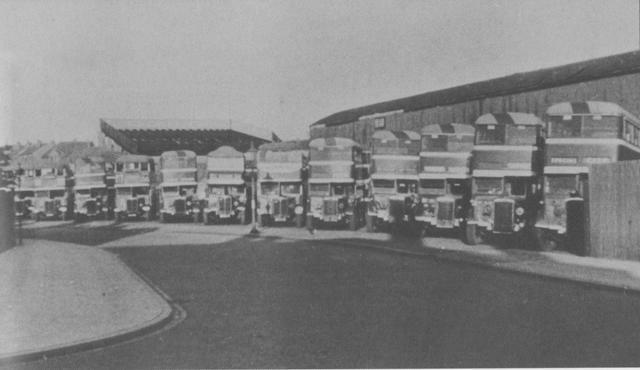 Figure 1: Wartime buses parked outside Highfield Road Football Ground.